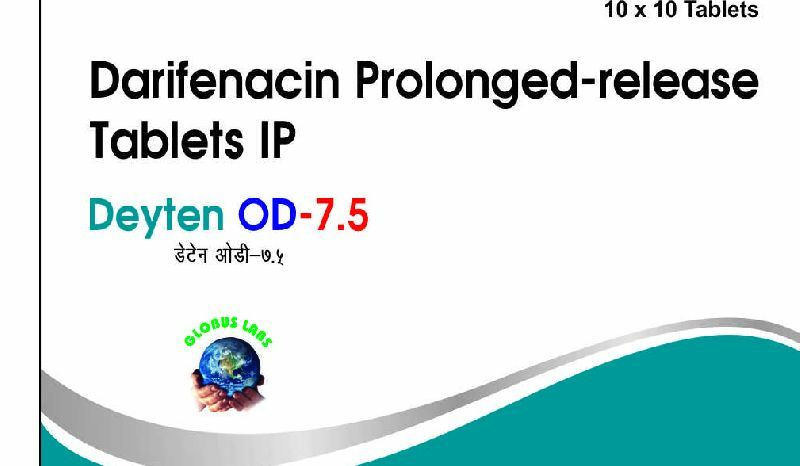 To treat overactive balder, urgency, nocturia & urge invontinence is your priority please prescribe tab deyton 7.5 with highest m3 selectivity with established long-term safety and improve the quality of life. Deyten od 7.5 is more selective, effective & distinctive overactive bladder meaning (oab) is a problem characterized by urgency, a sudden desire to urinate that cannot be postponed. Nocturia : can be defined as the need to wake up and pass urine at night. One episode of nocturia per night is considered within normal limits.